HP Envy Rove20 is an AIO PC that features 20-inch sensor IPS HD+ display of 1600 x 900 pixel resolutions. 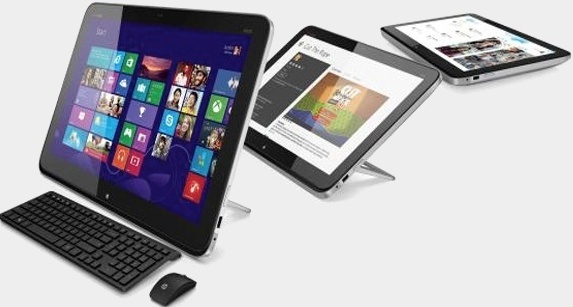 HP Envy Rove20 is powered by Intel Haswell processor with built-in Intel graphics. 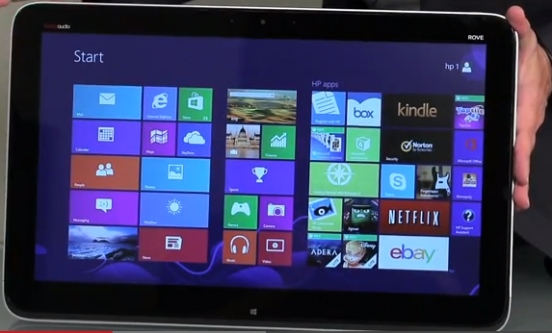 The display supports up-to 10 point multi touch, as it runs on Windows 8 it can take full advantage of that. Storage options of Envy Rove20 includes 1TB HDD with 8 GB of cache and has support up-to 16 GB DDR3 RAM. Connectivity options includes Wi-Fi 802.11ac, Bluetooth 4.0 and three USB 3.0 ports. Other features Beats Audio™ with dual speakers + subwoofer, HP TrueVision HD Webcam, SD card slot, Dual array microphone. Sensory options includes Gyroscope, Magnetometer, Manual Rotation button, Ambient light sensor. It weighs 12.27lbs (5.567 kgs) and has a dimension of 12.5 X 20 X 1.4 inches.The Envy Rove20 equips a 6-cell 62Whr battery capable of delivering 4Hrs back-up. 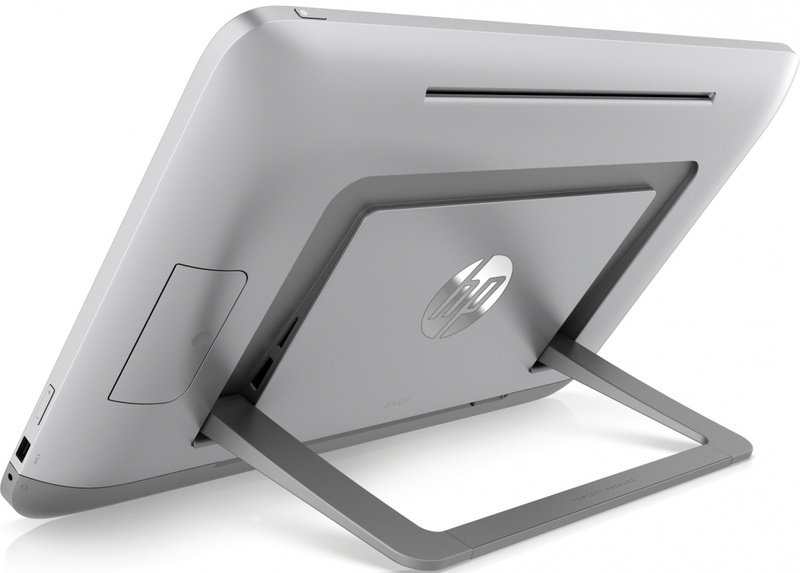 HP Envy Rove20 comes with starting price tag at EUR 770. Tags:HP Envy Rove20 mobile AIO PC, HP Envy Rove20 mobile AIO PC features, HP Envy Rove20 mobile AIO PC specifications, HP Envy Rove20 mobile AIO PC review, HP Envy Rove20 mobile AIO PC details, HP Envy Rove20 mobile AIO PC availability, HP Envy Rove20 mobile AIO PC specs, HP Envy Rove20 mobile AIO PC images, HP Envy Rove20 mobile AIO PC pics, HP Envy Rove20 mobile AIO PC pictures, HP Envy Rove20 mobile AIO PC imgs, HP Envy Rove20 mobile AIO PC price,HP Envy Rove20 mobile AIO PC Network options, HP Envy Rove20 mobile AIO PC Expansion options, HP Envy Rove20 mobile AIO PC multimedia features, HP Envy Rove20 mobile AIO PC Sensor options, HP Envy Rove20 mobile AIO PC Gaming options.